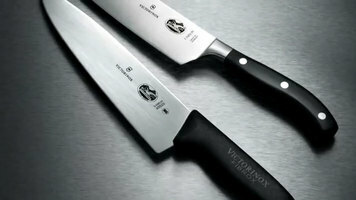 Keep your knives sharp and performing at a high level with regular sharpening and maintenance! 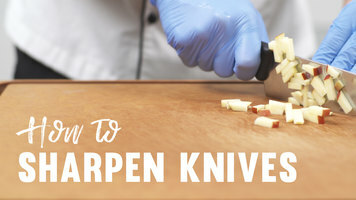 Watch this video to learn the proper techniques to sharpening with a stone, and how regular maintenance will extend the life of your knives! Watch how this turntable, spatulas, and bench scraper make frosting a cake simple and fast! 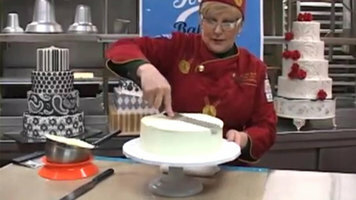 Learn tricks to smoothing your frosting and preferred tools for different functions.